MEDINA, Ohio--(BUSINESS WIRE)--Apr. 5, 2018-- RPM International Inc. (NYSE: RPM) today announced that Timothy R. Kinser has been appointed vice president of operations, effective June 1. He will be responsible for setting and delivering upon manufacturing and supply chain strategies across all RPM business segments. Kinser will report to RPM’s president and chief operating officer Ronald A. Rice. In his new role, Kinser will identify opportunities to improve manufacturing efficiencies, reduce operating costs and track progress against established performance metrics. He will also play a key role in RPM’s annual planning process and oversee its global sourcing teams. 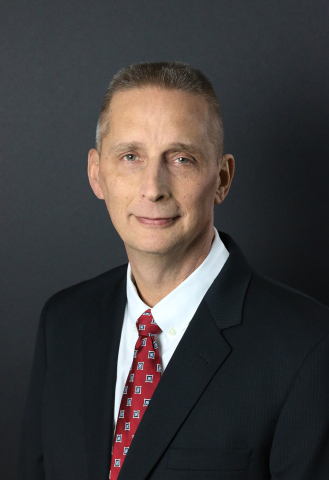 Kinser previously served as executive vice president of operations for DAP Products Inc., an RPM operating company that manufactures and markets caulks, sealants and adhesives. He has provided valuable leadership to DAP for more than a decade, improving the critical areas of safety, quality, service and cost. Prior to joining DAP in 2007, Kinser was executive director of manufacturing at a leading North American roofing manufacturer. He earned a Bachelor of Science degree in mechanical engineering from the University of Akron.